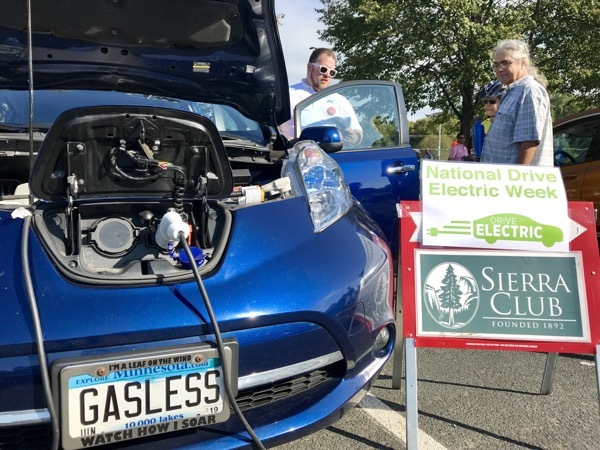 The 24th annual Sierra Club Bike Tour will again feature an EV display at the start of the ride! This is a free event and lunch is provided if you choose to participate in the ride. The Bike Tour is a scenic, 15-18 mile, slow paced group ride that attracts 100 - 200 participants. Guest speakers will be at rest stops along the way. Stop by in the morning between 9:30am - 10:15am to check out electric vehicles and talk with owners. Bring your bike to join us for the Bike Tour, which will end about 1pm. 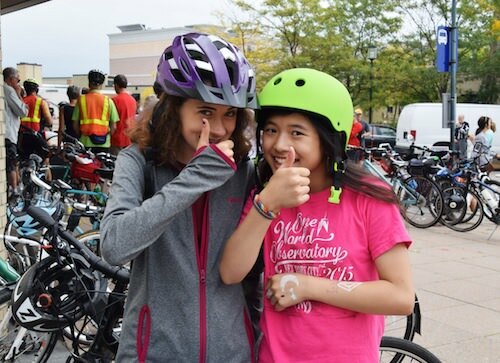 If you plan on bicycling, please RSVP here so we can plan for you. Registered attendees report 25,400 electric miles driven.